Who is Patcraft Commercial Carpet? 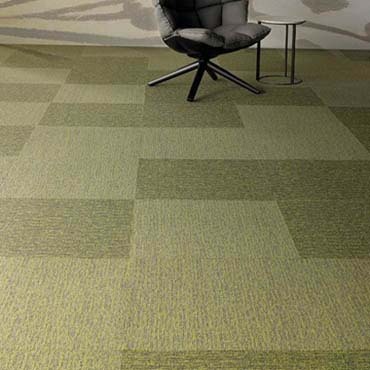 We've built Patcraft around the idea of providing well designed carpet that performs in commercial environments, backed by friendly and responsive industry professionals committed to providing the very best personal service. It's an idea - especially when it comes to personal service and attention - that's in even greater demand in today's marketplace, simply because it is all too rare. And while we understand that the pressure to meet tough deadlines and tight budgets never makes it any easier, we grow more convinced every day that it's the only way to do business. Now more than ever, Patcraft is 100% committed to being your personalized service provider of outstanding commercial carpet.